Physical therapy can decrease pain, increase strength, improve range of motion, and restore a patient's ability to function in everyday life or sport. 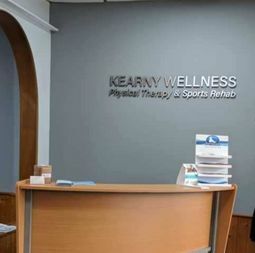 Here at Kearny Wellness Physical Therapy & Sports Rehab, we treat a variety orthopedic and sports-related injuries, including pre- and post-surgical injuries. 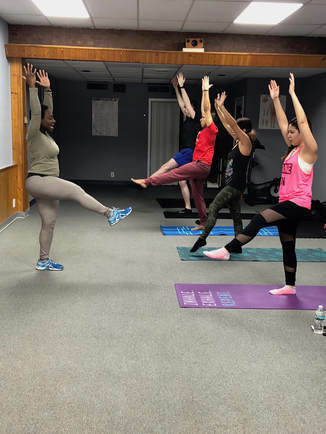 We provide physical therapy in an individualized setting, creating personalized care and treatment plans to meet each patient's needs and optimize results. Return from injury, optimize performance, and get back to your sport. We will help you return to sport, but also address the underlying cause of injury to prevent it from reoccurring. Physical Therapy plays an integral role in post surgery care. 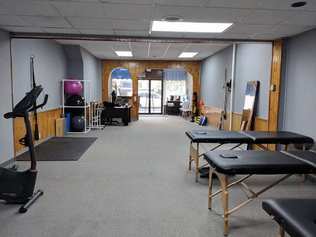 Whether its facilitating quicker healing or restoration of range of motion, we can help. 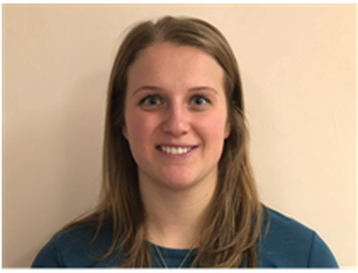 Dr. Becky has experience in outpatient, sports medicine, and pediatric care. Her education includes her bachelors of engineering from Stevens Institute of Technology. She received her doctorate from New York Medical College in 2017. She strives to create a patient centered environment with treatment plans tailored to meet each patient's needs.